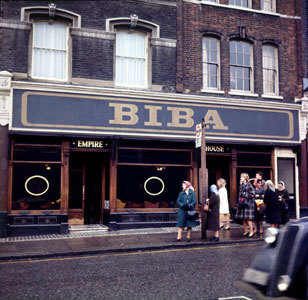 The majority of you reading this post will have heard of BIBA – that magical emporium that reigned on Kensington High Street in the early seventies. 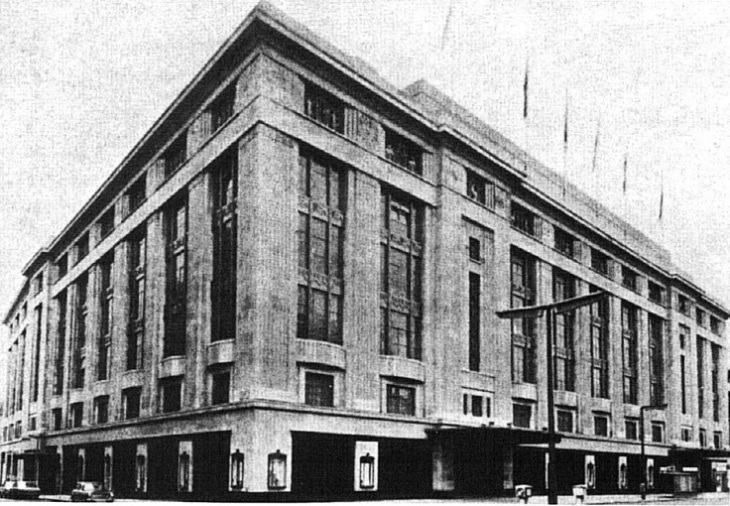 Some of you, like myself will have been lucky enough to have been there (some may have even worked there) and if you ever stepped foot in the place, I’m certain the imprint will have remained. Some will have been around at the time and never quite got there, but wanted to kick themselves because they didn’t! 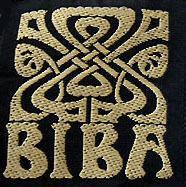 And then there are those that were too young or not yet born when Barbara Hulanicki & her husband Fitz, finally closed the doors of the old Derry & Toms building in 1975, & are intrigued yet somewhat confused as to what this BIBA thing was all about! 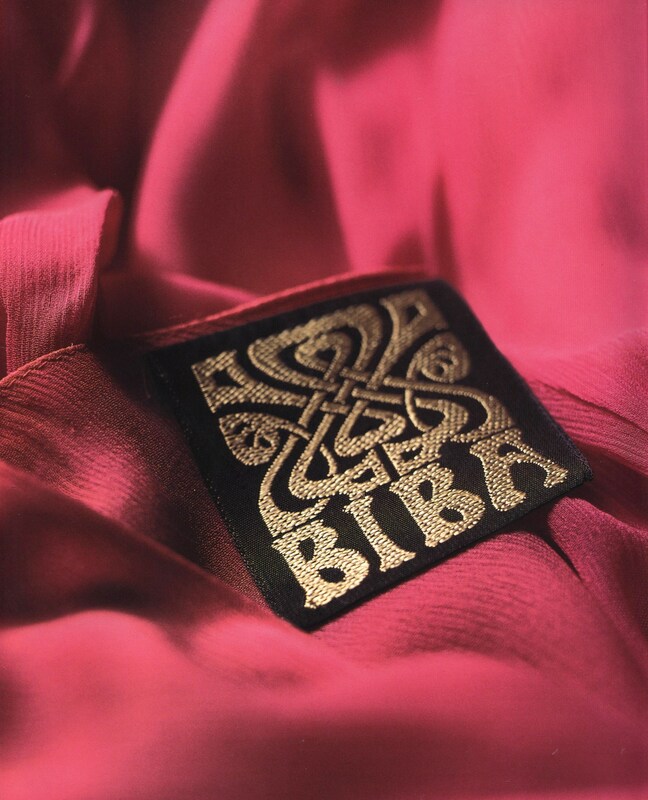 I wont relay the whole BIBA story here, if you don’t already know then you can quite easily find out, but as you will know there is still a huge interest in the brand forty years on! 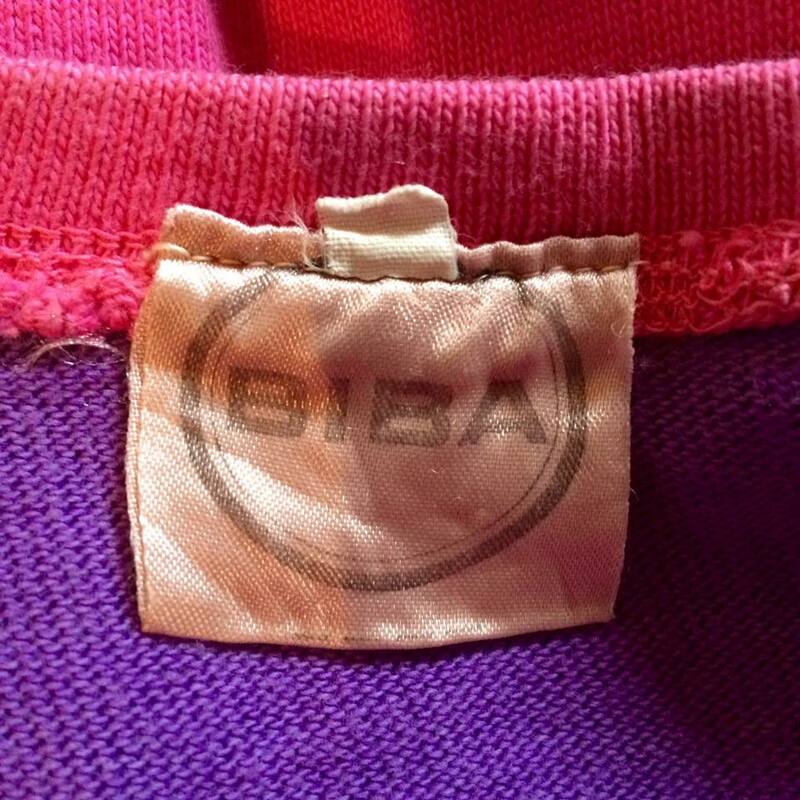 Many of you, might be interested in finding a little piece of ‘BIBA’ for the sake of nostalgia or maybe an investment as collecting vintage clothing has become a lucrative business. 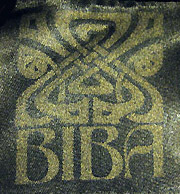 If so, you will have found out that doing a search on eBay for ‘Vintage Biba’ can be stepping into a minefield! 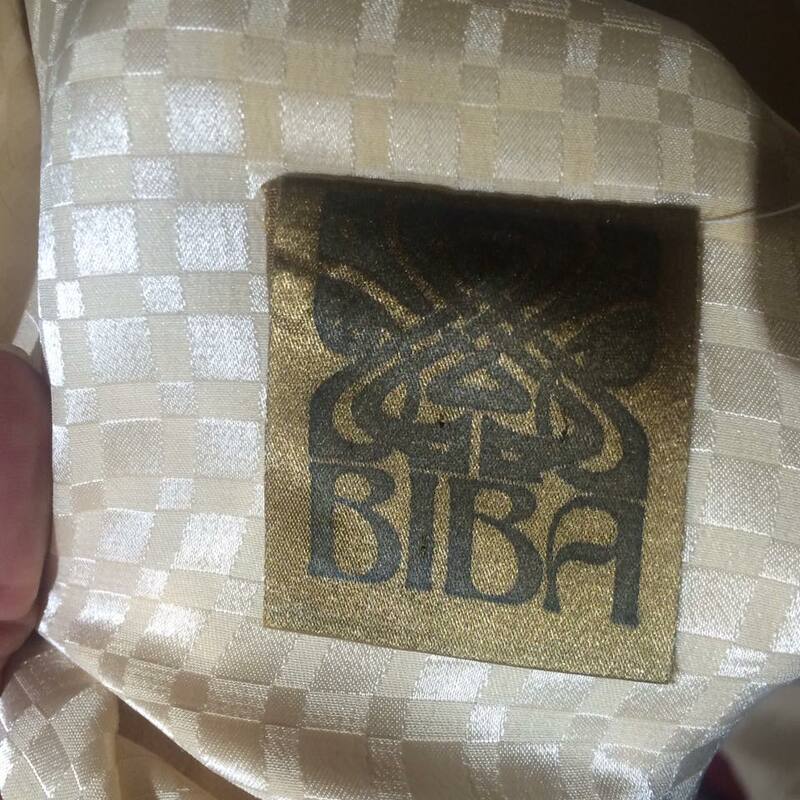 I hope the following information makes a little sense of the turbulent BIBA story, and enlighten you as to what is ‘Vintage’ Barbara Hulanicki designed BIBA (What I call ‘Real’ BIBA) & what is recent BIBA! 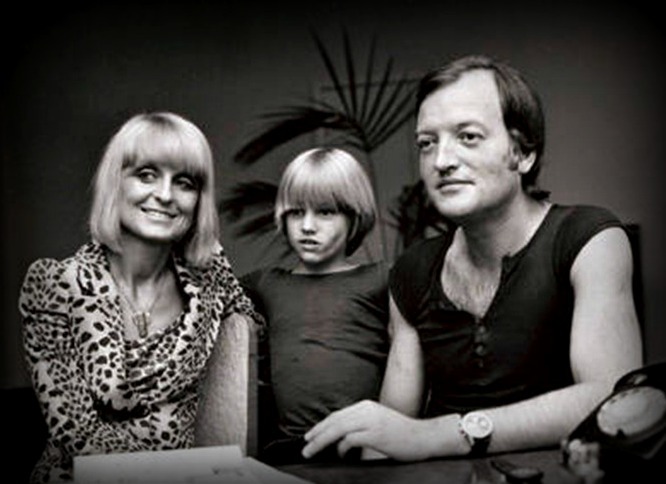 1975- Barbara & Fitz walk out for good, as more & more control of their creation is removed! 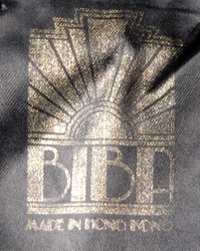 Biba closes but Dorothy Perkins maintains the cosmetic side of the business and sell the cosmetic brand in it’s stores for several more years. 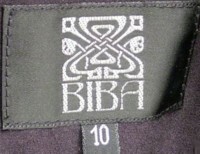 2006 -Relaunch Bella Freud this launch only lasted 2 seasons, one of the reasons for its demise was the garments were too expensive! 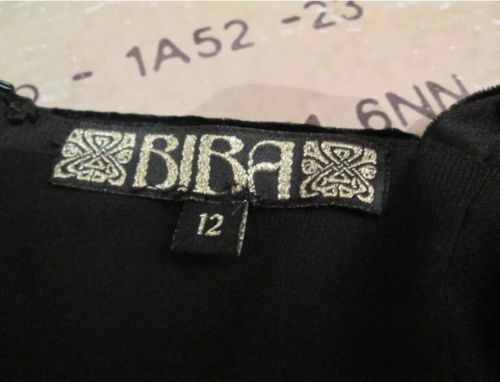 The original BIBA brand was always known to be fast affordable fashion, although Bella Freud’s range was in keeping with the BIBA look it was of premium quality fabric thus presenting premium prices substantially higher than High Street! 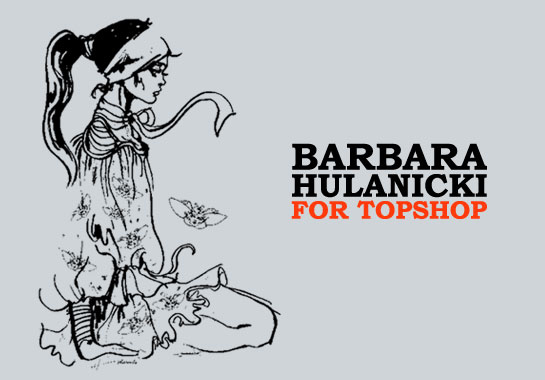 2009- Barbara Hulanicki designs a range for TOP SHOP under her own name …not BIBA. 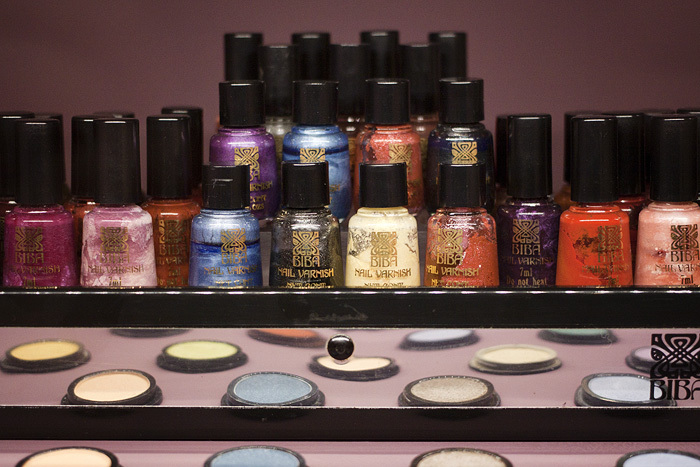 2009 -House of Frazer. 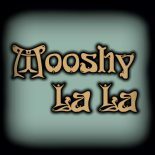 The most successful relaunch so far! 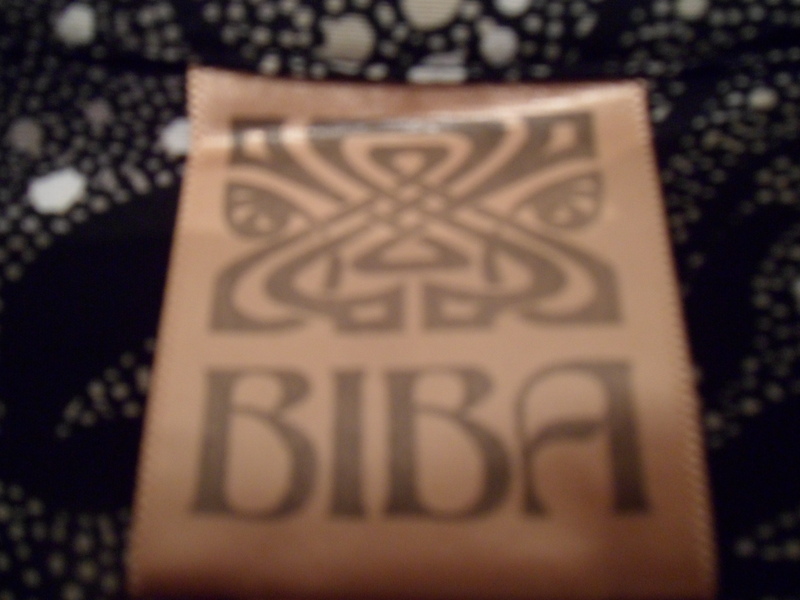 This entry was posted on July 9, 2015 by mooshylala in 70's Boho, Biba, My vintage life!, My World, shopping, Vintage and tagged 1960's, 60's Fashion, 70's, Barbara Hulanicki, Biba, Big Biba, bohemian, Buying vintage, Derry & Toms, Kensington High Street, Labels, London.